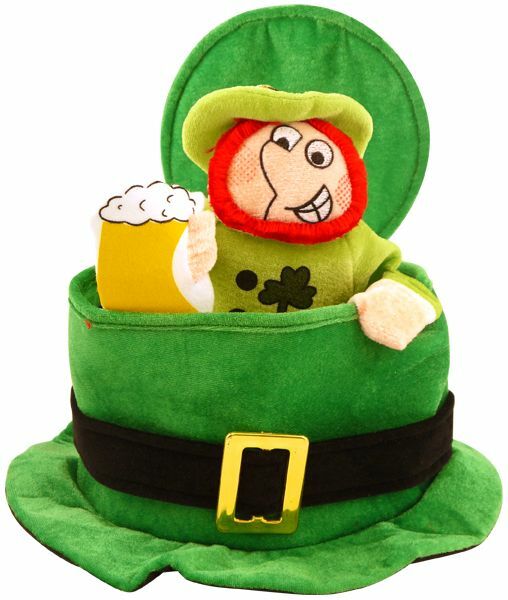 This St Patricks day themed hat is perfect for any party. Includes a Irishman that is part of the top of the hat. This hat is sure to be well received by many!